Love this girl, love this family. Rachel is the real deal - strong, solid, sweet - always smiling. Loves the Lord with all her heart. Always a joy to be around. 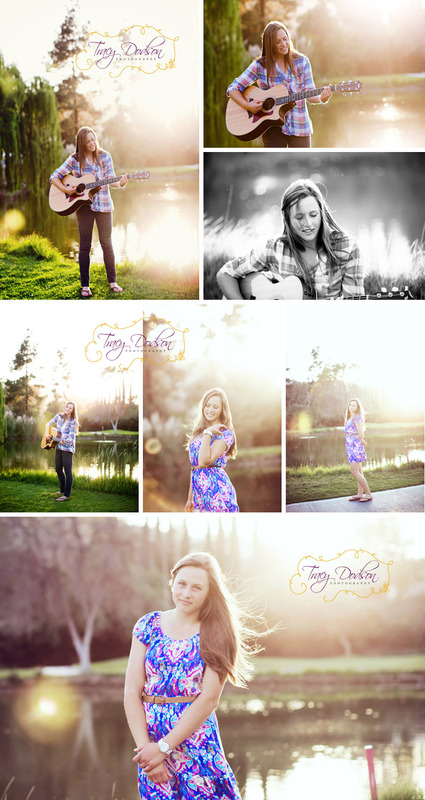 She truly shines from the inside out - had a blast shooting her senior portraits. Her soon to be brother in law had his guitar - he graciously ran all the way back to the car to get it as Rachel plays and sings as well.... Had to sneak a picture in of Miles and Danielle cuz the light was PERFECT! Rachel is involved in our church junior high group - she spends a lot of time with my daughter Dani and I couldn't be more thrilled. As beautiful as she looks in these photos, her heart is even more so - love you Rachel!